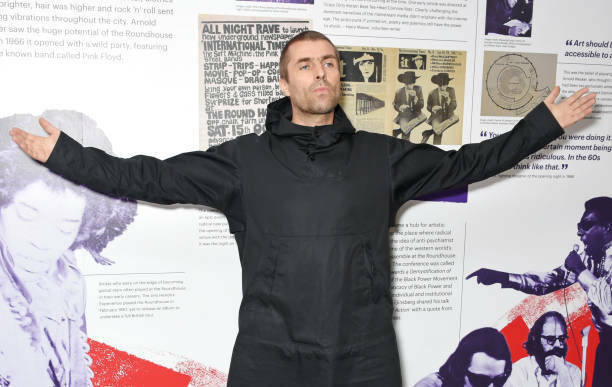 Liam Gallagher has reached out to his brother Noel, after an almost-decade-long feud and fans think it means they’re going to reunite. 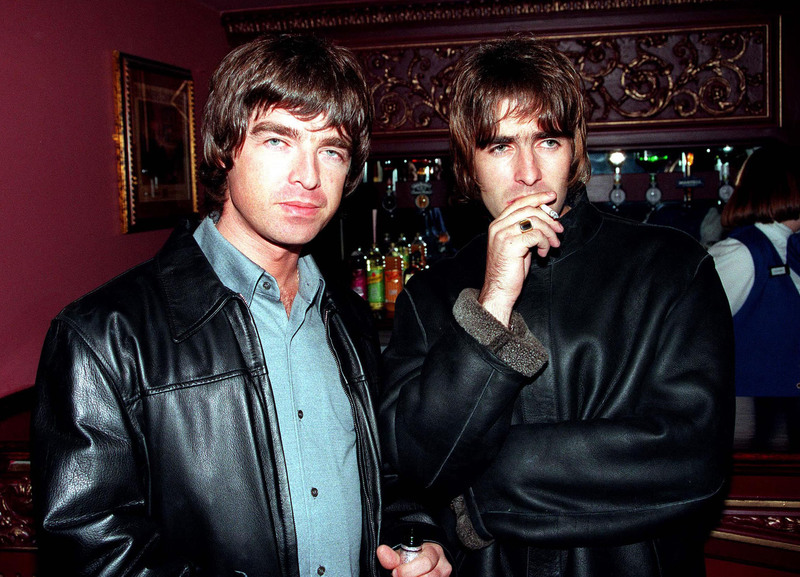 On Twitter, the source of all goodwill among men, LG announced he and his brother – the founding members of Britpop band Oasis – were going to hang out for Christmas. 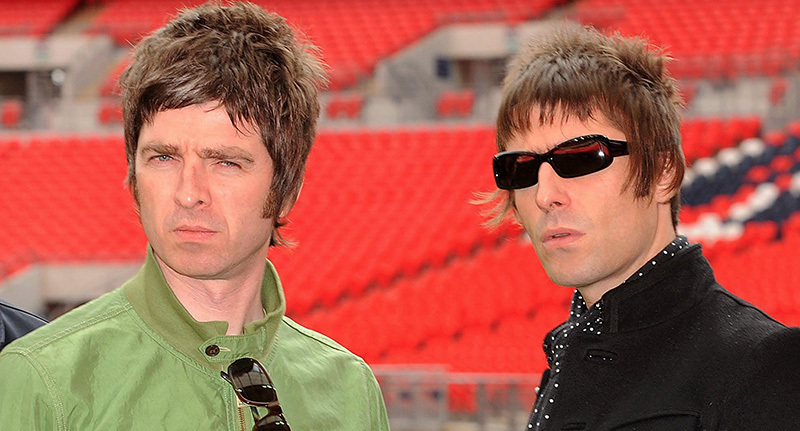 According to his tweets, (and the continued airing of family disputes on the world wide web), Liam and Noel have ended their feud. You’re not going to have a meltdown on here come Christmas day are you Liam when NG doesn’t reach out to you? He’s already reached out. We’re all good again. After years of airing his family business on Twitter, calling Noel a potato and generally besmirching his brother’s name, it seems LG has had a change of heart. Things reached breaking point as the brothers publicly dissected each other’s reaction to the devastating Manchester terror attack on 22 May. 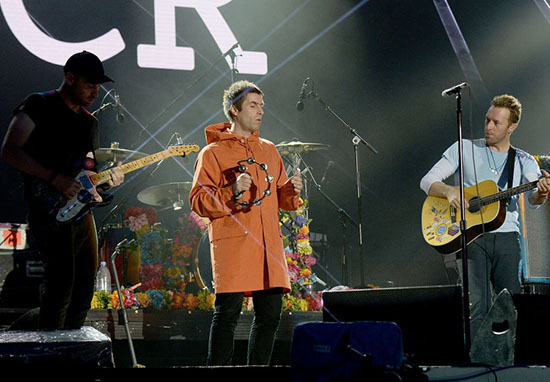 After Noel – the man who wrote the legendary songs behind the brothers’ band – appeared to cry on stage during the We Are Manchester concert, Liam called his actions a ‘PR stunt‘. The 50-year-old singer looked as if he welled up while closing the gig – in benefit for the victims of the Manchester Arena terrorist attack on May 22 – but turned out he was wiping sweat away – something he revealed when speaking about the night in question to Radio X‘s Chris Moyles. Liam had previously been criticised by some for using the One Love concert to plug his new album. Although things have become nasty between the two Gallagher boys and descended into un-brotherly playground tactics, perhaps it’s all a bridge over troubled water after this latest olive branch? In 2009 the final straw for the band came at the Rock En Seine festival in Paris, when a ‘fight’ broke out backstage between the two brothers – subsequently described by Noel as ‘no physical violence but there was a lot of World Wrestling Federation stuff’. It is with some sadness and great relief…I quit Oasis tonight. People will write and say what they like, but I simply could not go on working with Liam a day longer. 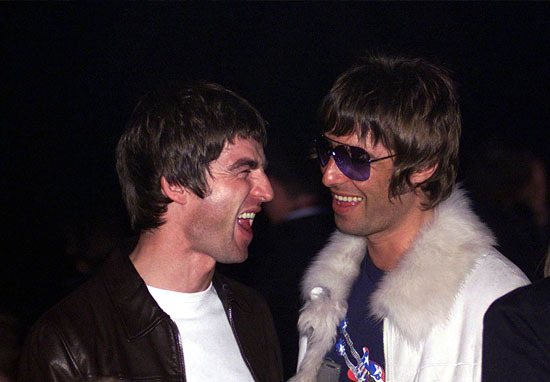 The rise and fall of the two Rock’n’Roll stars has been the subject of much debate for almost a decade, even though Liam seems pretty happy to bad-mouth his brother at every opportunity. 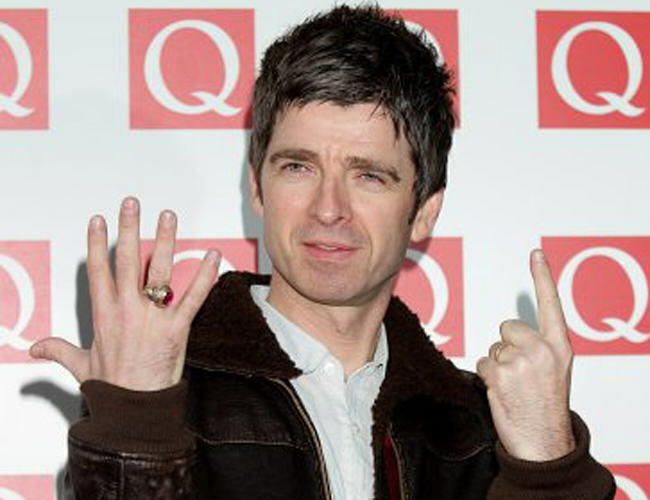 Initially, Noel had kept pretty quiet, but contributed to the film Supersonic, a documentary about the Manchester band, directed by Matt Whitecross. Whatever you think about people, or high profile celebrities venting on social media, it sure is nice to see a pair of feuding brothers make up just in time for Christmas. Good will to all men. As you were.